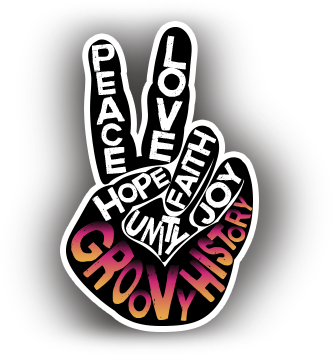 All of history is full of new beginnings. With the current onset of a brand new year, it’s nice to take a look back at old things when they were new. Come fondly remember all the glitz and glamour of celebrations of the past. Whether it be a new year, a new season, or a new love, collected here are memories of new beginnings. Aretha Franklin, the Queen of Soul 1960s. Aretha Franklin began singing gospel as a child at New Bethel Baptist Church, where her father was the minister. It was 1960 when she embarked on a secular career at the age of 18, recording for Columbia Records. 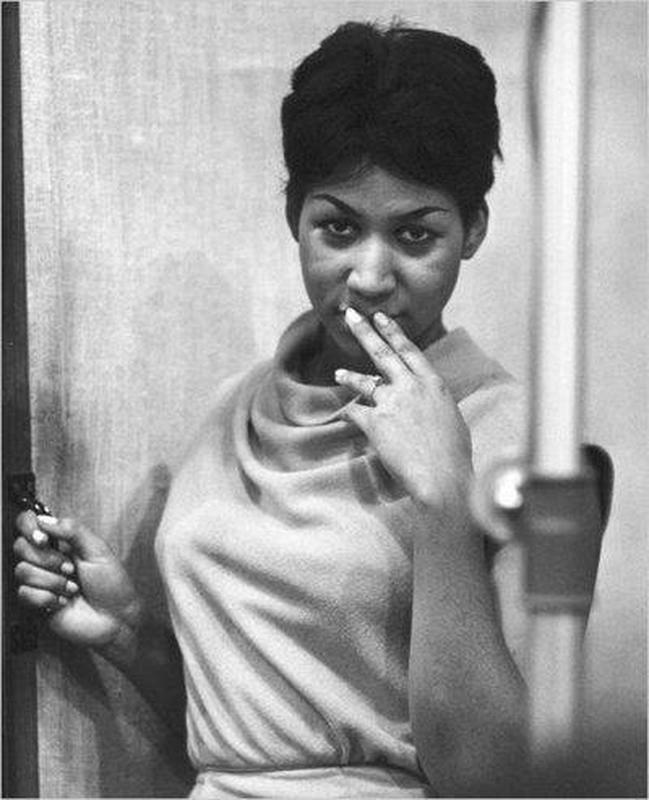 After signing to Atlantic Records in 1967, Franklin achieved wide commercial acclaim and success with her songs "Respect", "(You Make Me Feel Like) A Natural Woman", "Spanish Harlem" and "Think". By the end of the decade she was known as "The Queen of Soul". Since then, Franklin has gone on to win a total of 18 Grammy Awards and is one of the best-selling musical artists of all time! In 1987, she was the first female performer to be inducted into the Rock and Roll Hall of Fame. She has also been inducted into the UK Music Hall of Fame, and the GMA Gospel Music Hall of Fame.